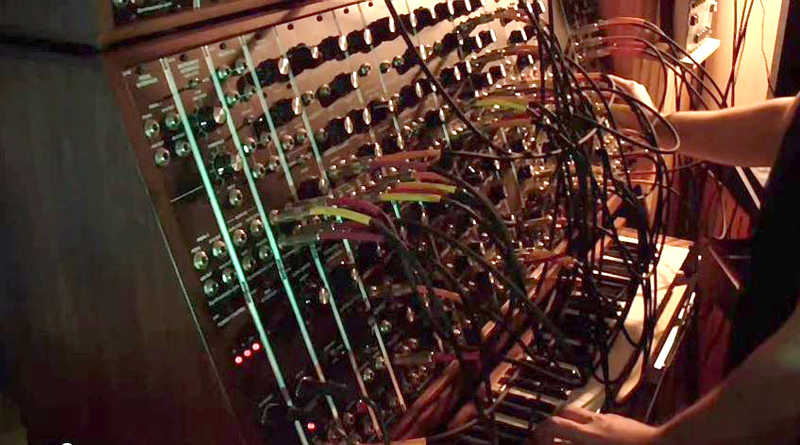 Home » Gear » Home » Moog Releases Robert Rich EP ! Moog Releases Robert Rich EP ! Moog Releases Robert Rich EP to Commemorate Discontinuation of the iconic Voyager RME. 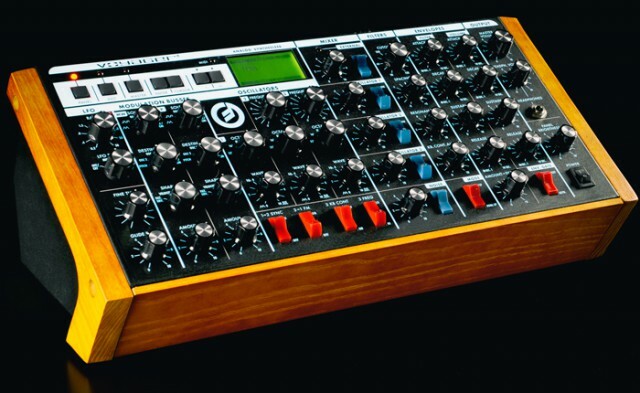 Today, Moog Music announced the official discontinuation of the Minimoog Voyager Rack Mount Edition (Voyager RME) analog synthesizer – a tabletop, rack-mountable version of Moog’s flagship analog mono synth, the Minimoog Voyager. The Minimoog Voyager was Bob Moog’s modern day re-imagining of the Minimoog Model D, the most iconic analog synthesizer of all time. Read the full Moog announcement here. Robert Rich concert in Belgium at the B-Wave Festival, all info here. Previous: RADIO MASSACRE INTERNATIONAL live at the B-Wave Festival ! Next: Robert Rich live at the B-Wave Festival ! Awesome sequencing, the Berliner Schule way! 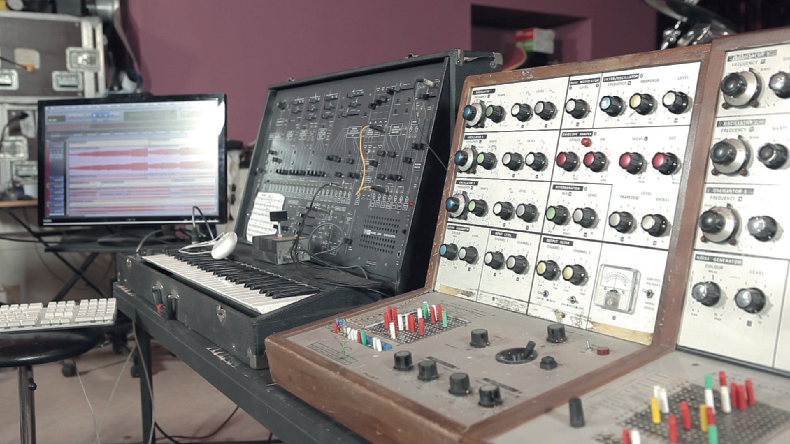 Watch this awesome synthesizers.com system and some stunning sequencing by Brune Ender Lee.